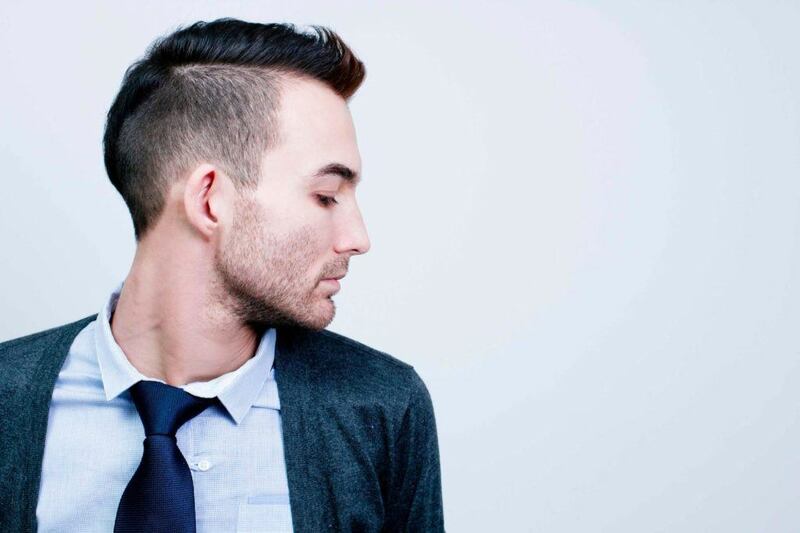 One of the coolest men’s haircut to try at least once in your life, the Mohawk hairstyle! 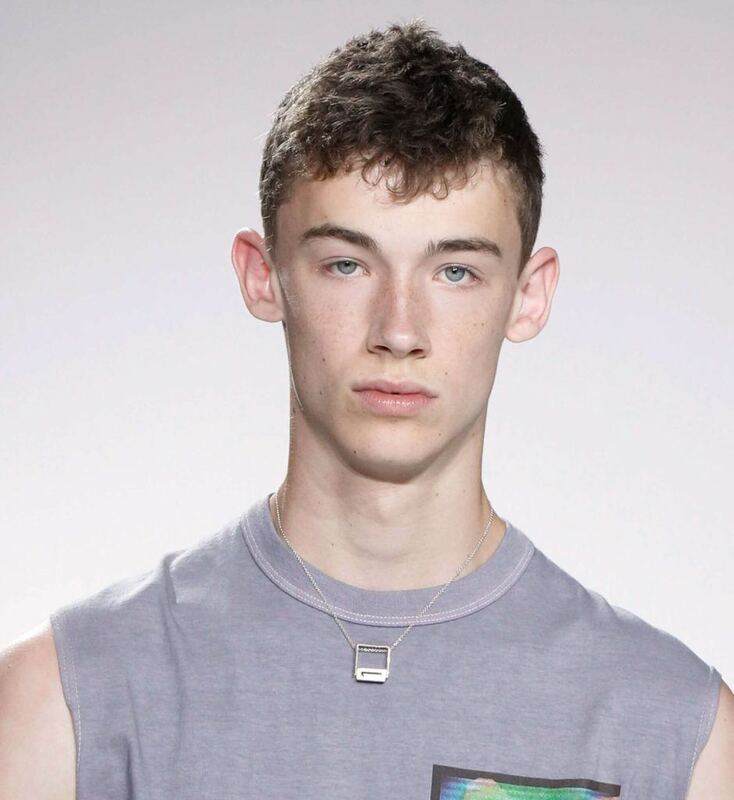 There are several ways you can sport this look without looking like a punk. Check out our stylish ideas, right here! 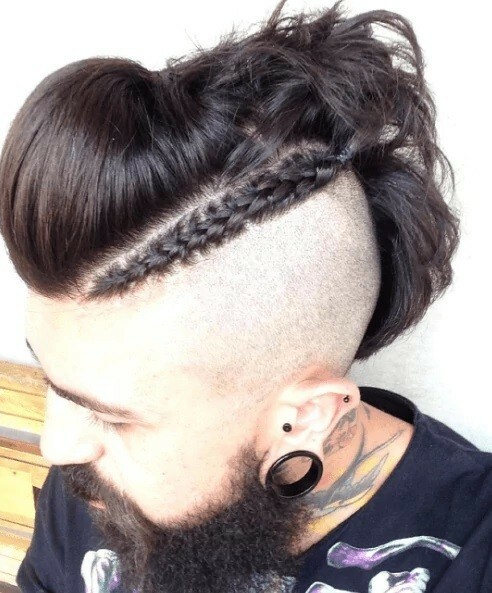 In case you’re stuck with the picture of punks with multiple piercings when you think about the Mohawk hairstyle, let us be the one to finally break it to you—there are now a lot of Mohawk styles that don’t resemble the punk stereotypes of the 90s. Yes, the Mohawk hairstyle has turned a new leaf and can now even be appropriate for work, too. 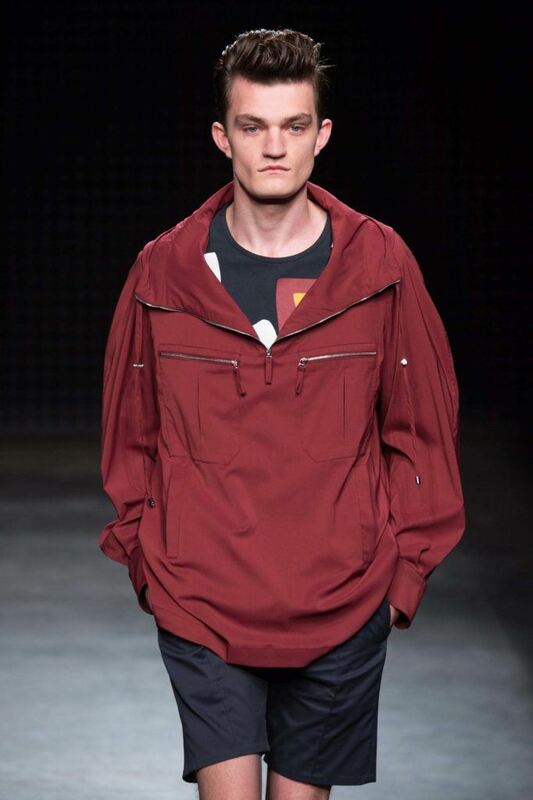 It’s actually one of the most stylish cuts for men today, giving its wearer major cool guy points. We’ve got a couple of suggestions on how to style this look, so feel free to bookmark this page when you’re in need of inspiration! 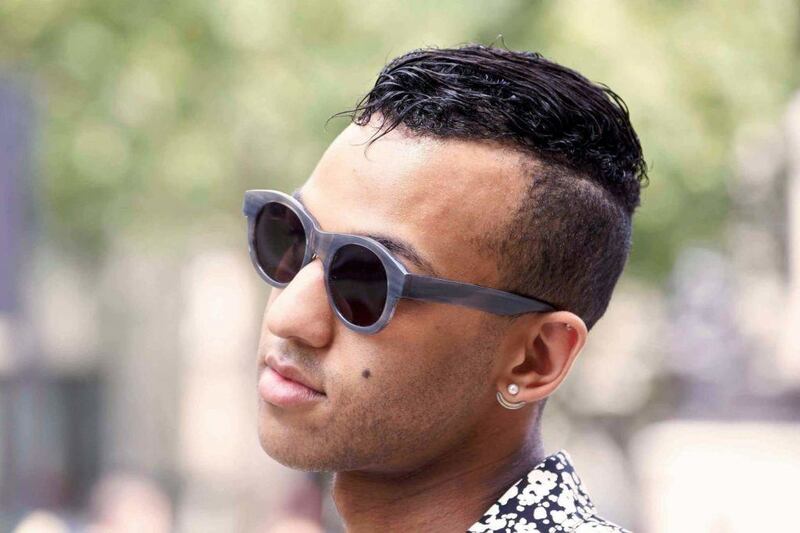 Give your Mohawk haircut the classic vibe of a side-part. You can either shave the sides or opt for a faded cut, but leave the top long enough so you can sweep it to the left or right. The old Mohawk haircut and the flat top style are both outdated. But together, they make a pretty stylish and modern look. We love the quiff hairstyle, and combining it with the Mohawk cut makes it even more cool and stylish. This look is even ideal for work! 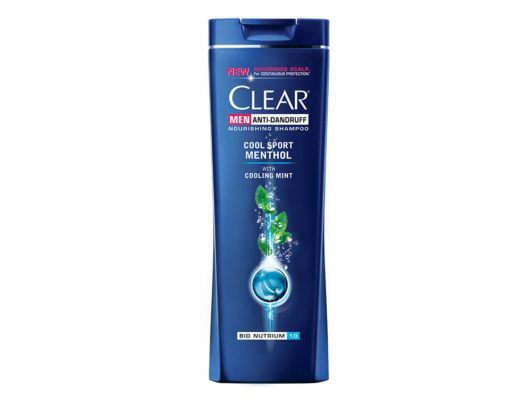 Editor’s tip: Keep your style dandruff-free by regularly washing with CLEAR Cool Sport Menthol Anti-Dandruff Shampoo for Men. With very little hair on the sides, flakes are bound to be more visible which can really ruin your entire look. Who says curly can’t rock this hairstyle? The closely shaved sides give the luscious curls on top a sharper, rugged appeal. This style sure is interesting. Just like how braids add zing to the man bun hairstyle, it makes the Mohawk haircut even more stylish with its modern, cool-guy vibe. Editor’s tip: If you braid your hair often, you have to make sure your strands are strong enough to endure all the pulling and twisting. 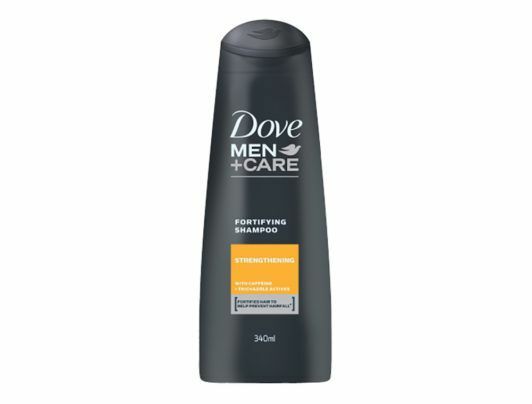 Use a strengthening product like Dove Men + Care Strengthening Shampoo to keep your hair from getting weak and brittle so it’s resilient to stress and doesn’t break easily. The brushed back look never really goes out of style. 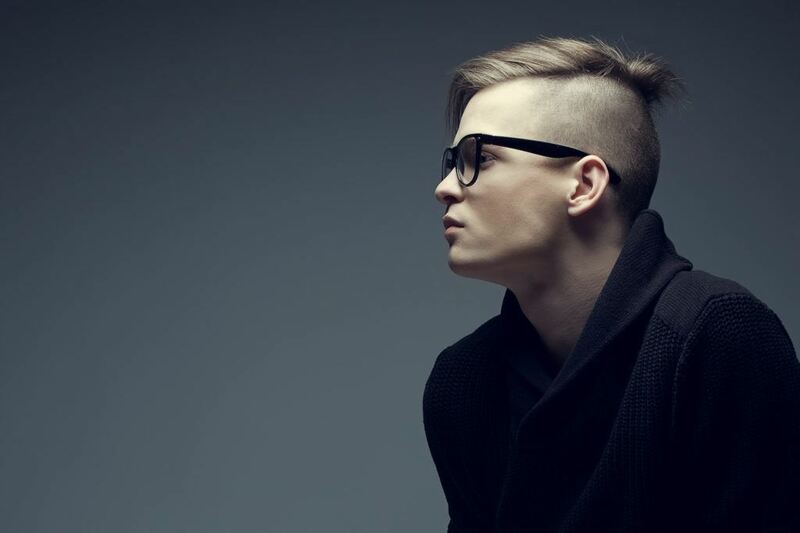 Sport this hairstyle with a Mohawk to add a bit of a classic twist to this edgy cut. Editor’s tip: Use TONI&GUY Mattifying Putty for Men to neatly sweep your hair back. This product provides a long-lasting hold and a matte finish, perfect for a casual look.